Besides being annoying, the ‘Not enough storage’ warning that shows up on your iPhone or iPad while taking photos can ruin the chance of capturing a great memory. 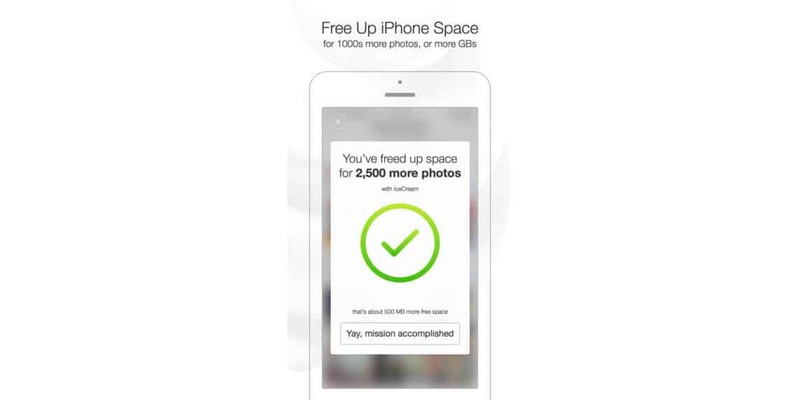 If you tend to store too much stuff on your iPhone and you’re at risk of remaining without free storage just when you’re about to take a photo, there’s an app that was designed to take this problem off your mind. IceCream offers a cloud backup service, but unlike the popular ones such as Google Drive, OneDrive or DropBox, it was created with the purpose of ensuring your iOS device never runs out of free space to store new photos. 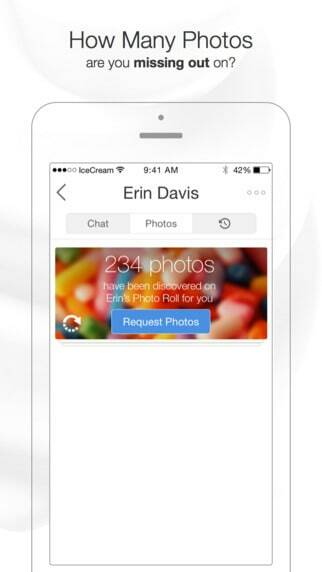 Don’t mistake IceCream for a storage cleanup app, since it won’t delete photos from your iPhone. Instead, the app will compress existing photos that are stored on your phone and upload the larger, original ones to the IceCream Cloud, all with just a few taps. As a result, you can view the optimized versions of the photos on your phone even without an Interne connection, but also access the original ones in the cloud at givemeicecream.com. By the way, the cloud storage offered by IceCream is free. Also, the app offers other interesting features. 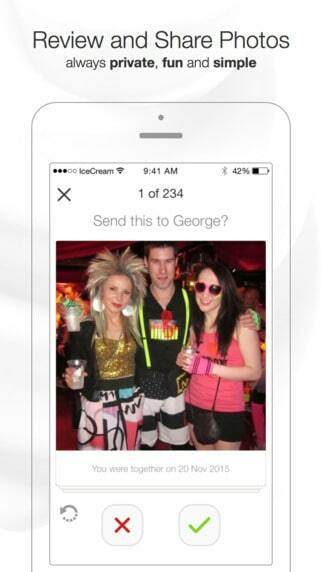 For example, it lets you share pictures in bulk, supporting up to 100 at a time, plus it can sort them automatically. 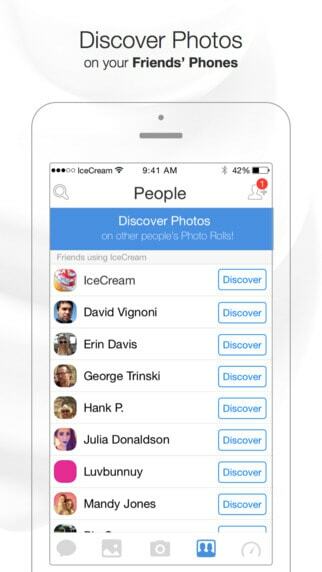 What’s more, IceCream comes with a feature called Discover, that allows you to view relevant photos on your friend’s phones. It analyzes the photos on your device, and the ones of your friends, and shows you the ones that have been taken at the same time and place. While it does have a social component, IceCream uses two-factor authentication to ensure your photos can’t be downloaded by anyone as it sends you a code via SMS which is required to download the pics.